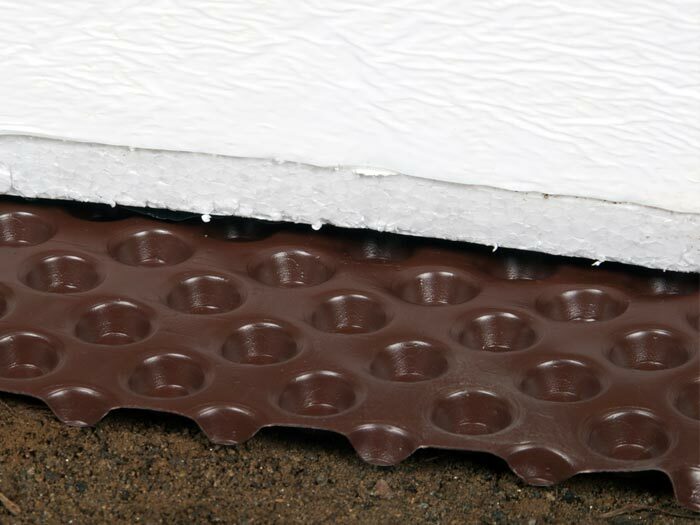 TerraBlock™ Crawl Space Floor Insulation is a durable floor insulation product that is custom-designed for the unique environment that exists in a crawl space. TerraBlock™ can be installed on uneven and/or dirt floors, and can be combined with a drainage system to be installed in a flooded crawl space. 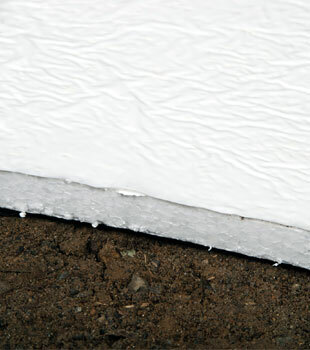 When installed on a crawl space floor, it provides a puncture-resistant vapor barrier on all surfaces it covers -- one that will not be damaged by water or support the growth of mold, rot, and mildew. 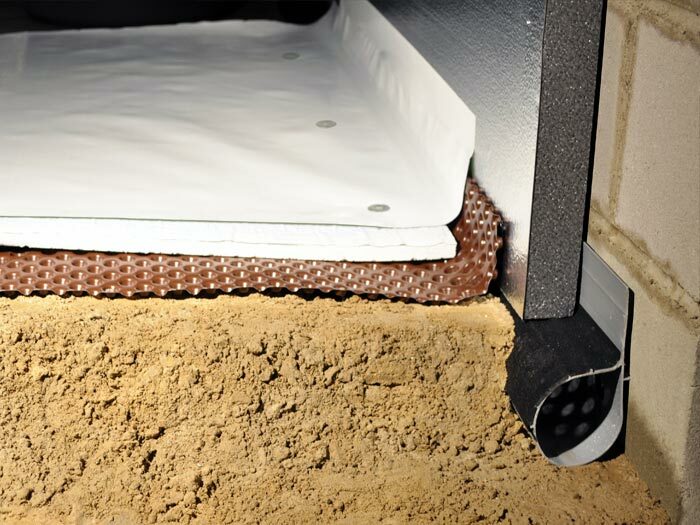 TerraBlock™ is intended to be used along with our other crawl space products to repair and seal your crawl space. Our authorized Basement Systems Experts can help you transform your crawl space into a drier, healthier, more energy efficient space! A typical complete installation can happen in one, perhaps two days. It costs you nothing to meet with one of our specialists for a free dry crawl space quotes! Our network serves throughout Canada, the United States, and the United Kingdom. Your crawl space is home to several utilities, such as your furnace, water heater, water pipes, and hot air vents. 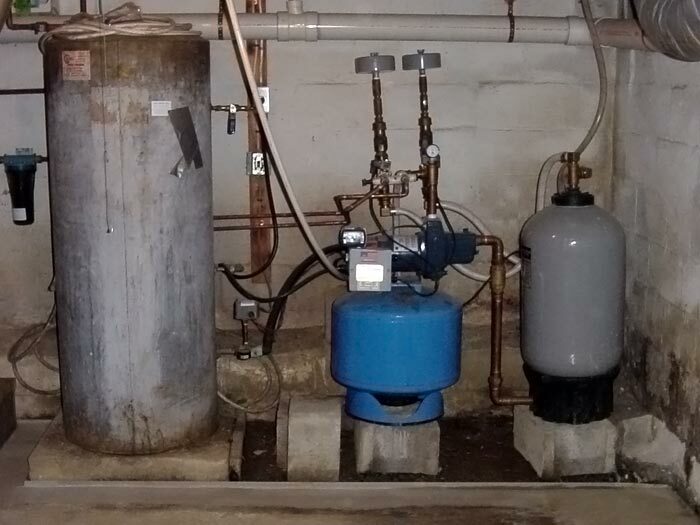 If you have a vented crawl space, these utilities are cooled during cold weather, which forces them to work extra hard just to do their normal job. This costs you a lot more money! 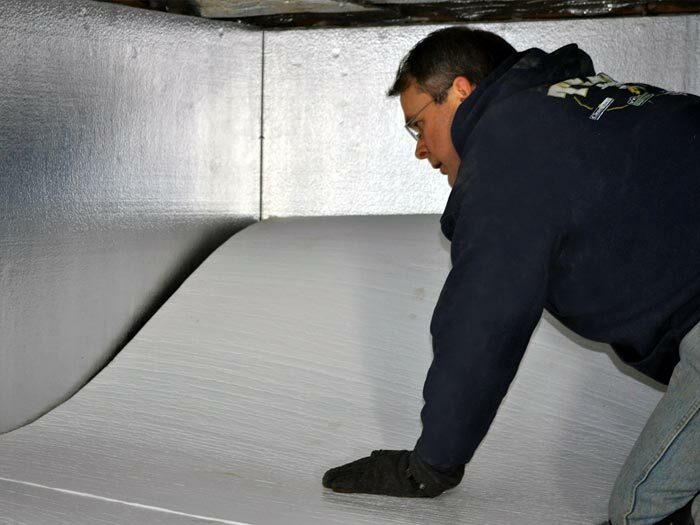 Why Not Just Insulate With Fiberglass? In lieu of insulating the crawl space walls and floors, many homeowners will simply install fiberglass insulation in the floor joists located on the crawl space "ceiling". This kind of installation has the advantages of keeping cold from the crawl space from creating a cold floor surface above. It can also keep out drafts, while the fiberglass muffles sounds from foot traffic. However, your crawl space is there for a reason! It's the home of many utilities, such as your furnace, water heater, pipes, and air ducts. Place these utilities in a cold environment, and you'll be paying more on your utilities as they work harder. In the summer, humid air enters the crawl space and is cooled, leading to condensation. Fiberglass will soak up this moisture like a sponge, growing mold on its dyes, resins, and paper backing. As it's weighed down, it begins to fall to the floor. Mice also love to make their nests in warm, soft fiberglass materials. 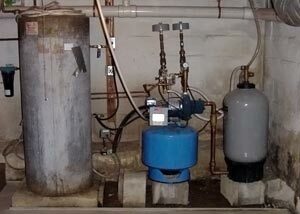 We Turn Crawl Spaces Into Energy Efficient Storage Areas! 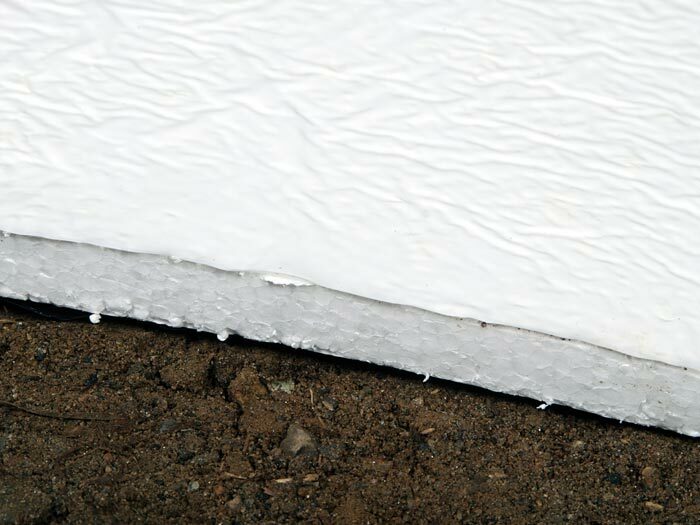 Our TerraBlock™ Crawl Space Floor Insulation, combined with our SilverGlo™™ Crawl Space Wall Insulation is the ideal combination for creating an insulated vapor barrier on your crawl space surfaces. Combined with the rest of our system, it provides a solution for your home that include a 25-year written warranty. To schedule a free crawl space repair quote with one of our authorized Basement Systems Specialists, contact us by phone or e-mail today! We'll put you in touch with your local dealer, who can schedule your complimentary inspection and consultation. Our network serves across Canada, the United States, and the United Kingdom. 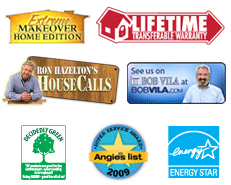 There's a locally owned and operated expert in your area that's waiting to serve you!